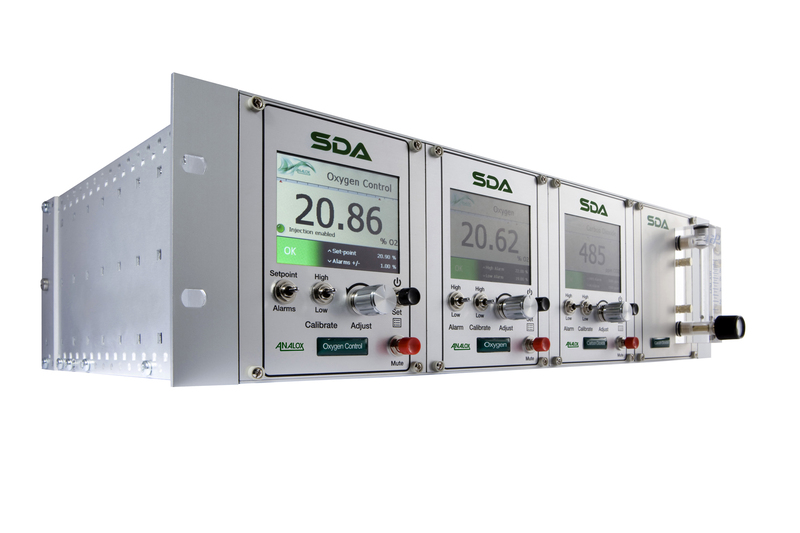 The SDA He analyser provides a continuous digital display of helium concentrations when used on helium reclaim systems. The HE analyser incorporates a thermal conductivity helium sensor plus an electrochemical oxygen sensor to accurately calculate helium concentrations in the 0 to 100% range. The SDA He is available in either panel or rack mount format.